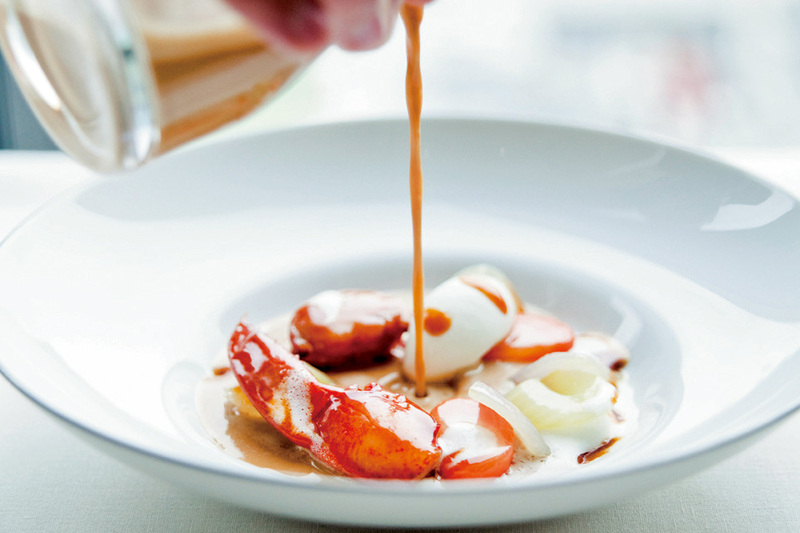 This restaurant was founded through collaboration between Alain Ducasse, the leading figure in the realm of French cuisine, and the renowned fashion brand, Chanel. The executive chef, Mr. Kei Kojima, who used to be the sous chef at Le Louis XV Alain Ducasse in Monaco is in charge of serving excellent quality French cuisine. The restaurant is named after one of Coco Chanel's favourite colours, and the interior decoration is based on her iconic tweed textile. Enjoy refined French cuisine filled with carefully selected premium ingredients from both France and Japan, such as Kamakura vegetables. *Cancellation shall be made 3 business days prior. After that, 100% cancellation charge will be incurred.